The capacity of the interior to adapt and transform through time has made the interior space bears the consequences from its past occupancies. The trails of the past are imprinted within the layers of interior surfaces. This paper argues that by utilising the idea of Anthropocene, these surfaces could become the medium to trace the inhabitation processes that happen throughout the life of the building, whether it was in the past, in the present or to predict the future. In particular, this paper attempts to explore and speculate on the progression of inhabitations through the interior surfaces of the buildings in Semarang Old Town, Central Java, Indonesia. The investigations are presented through the stories of the facades, the paints and the tiles, to reveal how these interior layers narrate the idea of the deep time in which the past inhabitation is embedded. These layers of interior surfaces suggest the role of time and continuous transformation in affecting and producing the current interior spaces. 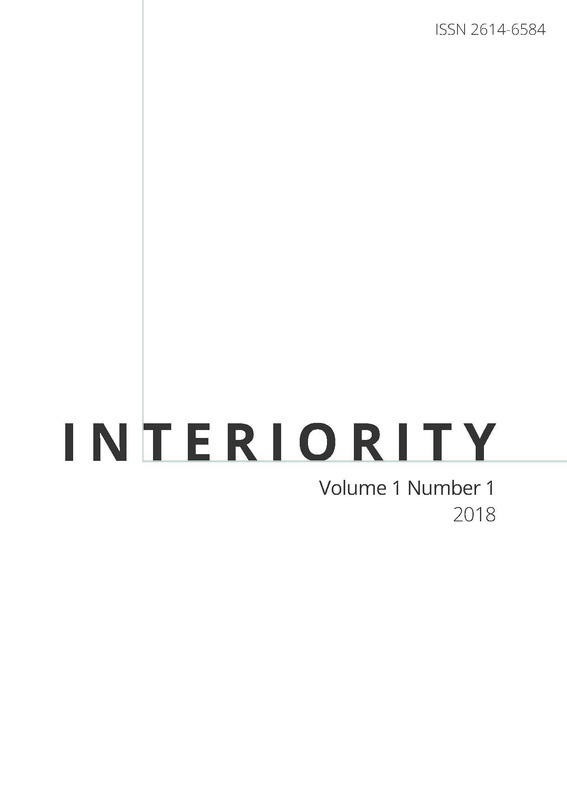 An understanding of deep time, as reflected in the layers of interior surfaces, also suggests the agency of human inhabitation within the transformation of interior space and highlights the ability of interior space to manoeuvre in time.